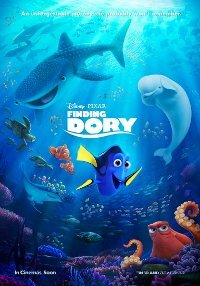 Disney/Pixar finally brings the sequel to Finding Nemo to the screen, and they’re presumably hoping for their fourth or fifth billion dollar hit this year. As usual for such sequels, the storyline is similar to the first episode. 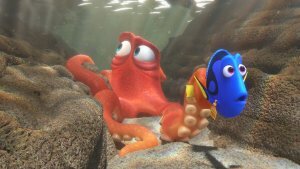 This time around, the friendly-but-forgetful blue tang fish Dory and her friends Nemo and Marlin are on a search for answers about her past. What can she remember? Who are her parents? And where did she learn to speak Whale? This film is releasing in 2D, 3D, and 3D IMAX, this is the 3D version. Just keep all those hands to yourself.